You are here: Home / FREEbies / FREE Subscription to Taste Of Home Magazine! 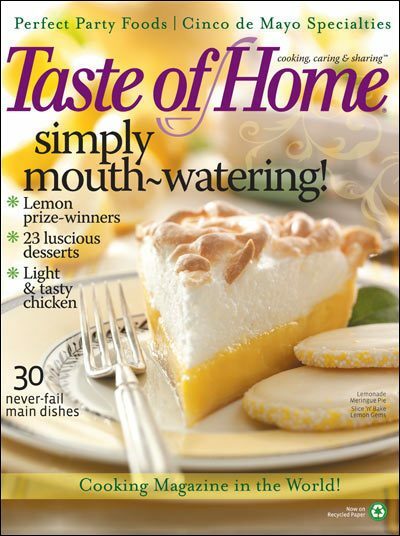 Get a FREE Subscription to Taste Of Home Magazine! !